After the death of Mozart in 1791, musicians in his hometown of Vienna were in need of a new genius. 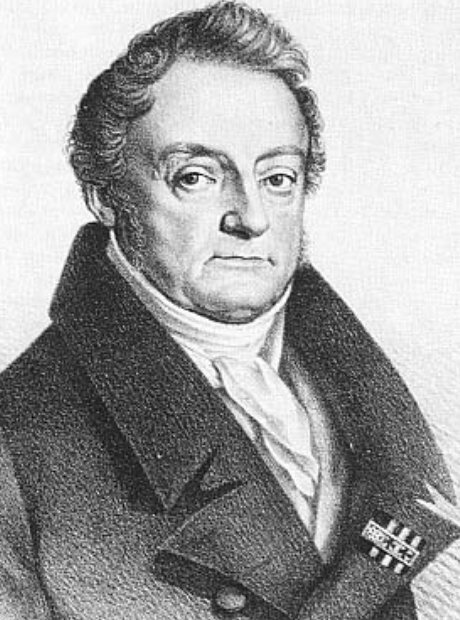 The Viennese Count Waldstein (pictured) told the young Beethoven if he worked hard enough he would receive ‘Mozart’s spirit through Haydn’s hands’. No pressure then.